There are always chances to lost data due to any reason from iOS devices like iPhone, iPad or iPod Touch. 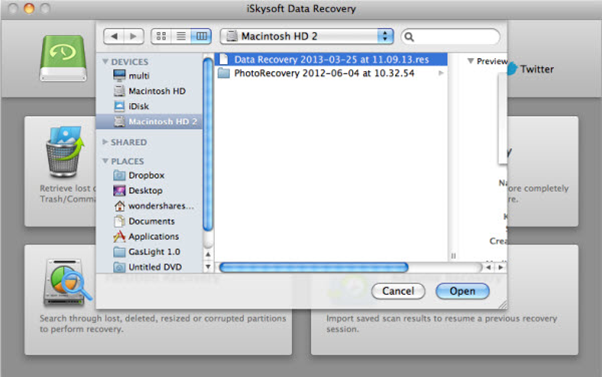 I personally recommend Data Recovery Software iSkysoft, which is easy to use, free and most reliable. 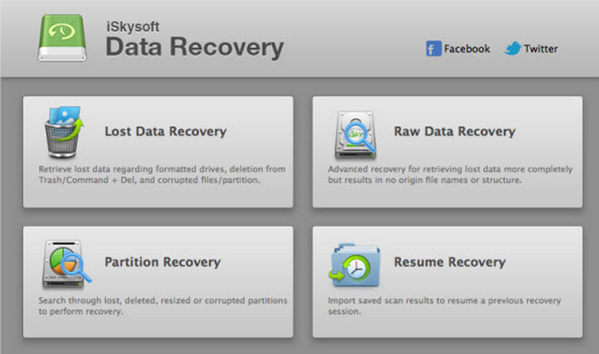 iSkysoft is a top data recovery software for Windows operating systems and also for iOS devices. It is Compatible with Windows XP/ Vista/7/8/8.1.It recover data from all these devices. 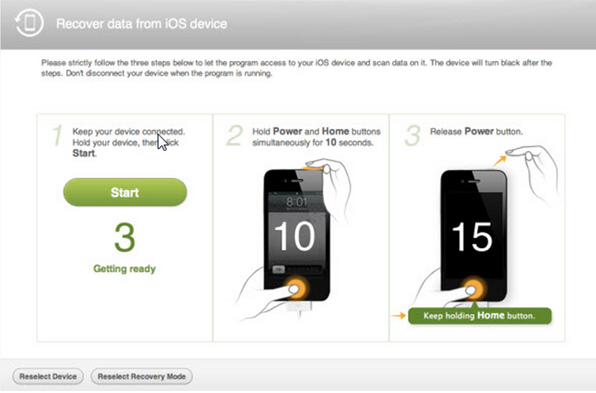 After installation you will see 2 recovery modes “Recover from Device" and “Recover from iTunes Backup”. “Recover from iTunes Backup let user to take backup of all iTunes database and “Recover from Device" let teh user to recover deleted files directly from iOS device or Operating systems , directly connected to their pc. Its recovery feature not only let it recover documents but also it recovers Music, Emails, Archive, Videos, Photos. It is most powerful and enhanced tool. It recover data within mins. Install iSkysoft from here. It will let you recover data in one piece by default. How to Install iSkysoft ? Choose your Operating system and download iSkysoft. 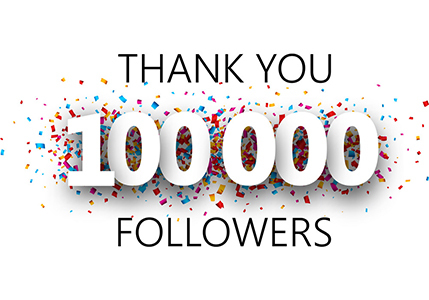 Download for mac version and for Windows Free Version. As Iskysoft open you will see few options. Raw Data Recovery: This recover deleted files by “file signature” from hard drive. Partition Recovery: This recover data from deleted or corrupted partitions. Resume recovery : This will let you save your scan and recover data in future. This is very user friendly. You can recover all compatible files easily from devices. You can also choose from photo stream information, camera roll information, photo library data, voice memos, message attachments etc. Mesmerizing feature give you ability to selectively restore compatible file types or batch restore. iSkysoft give assistance to its users in various ways. There are online tutorials available on website of iSkysoft. iSkysoft give assistance through live chat feature. Recover data safely and securely from large number of devices. Easy to use, scan and recover data. Easy graphical interface let it to recover data from partitions. It restore various data formats. Not available for older versions of Mac. Users cannot recover that many type of files from newer devices that they recover from older. Lack of Support for older versions of Mac devices. iSkysoft iPhone Data Recovery software is free and user friendly data recovery tool and it helps to recover all type of files from various Mac devices. The uniqueness is in to recover from both iTunes and without iTunes and high performance.